I’m Back…! Well that turned out to be a month long break from blogging that I certainly didn’t plan on taking. Apologies to any of my lovely readers who thought I might have done a runner and abandoned my blog. Sadly my poor old laptop came down with a nasty virus (to the evil internet trolls who create those bugs- you should seriously consider putting your technical brain cells to better use, you annoying lose bags!) and even though my poor brother spent numerous days and hours trying to get it back to health, the horrid germs kept coming back. Which left me with no choice but to invest in a shiny new blogging contraption…! Now I feel like a proper blogger tapping away on my uber cool Mac Book Pro and I can now finally catch up on the long list of blog posts that have been burning a hole in my notebook for the last month. There is of course a downside to my new investment- I’ve had to sacrifice my regular shopping trips for what might feel like forever whilst I pay for it. Excuse me whilst I sob silently and call ‘Shopaholics Anonymous’ for support. So don’t be surprised if you start to see an influx of DIY posts where I attempt to make my own clothes using scraps of recycling and beauty products made from manky old vegetables…it might just come to that. But in the mean time, oh my, it feels so good to be back. 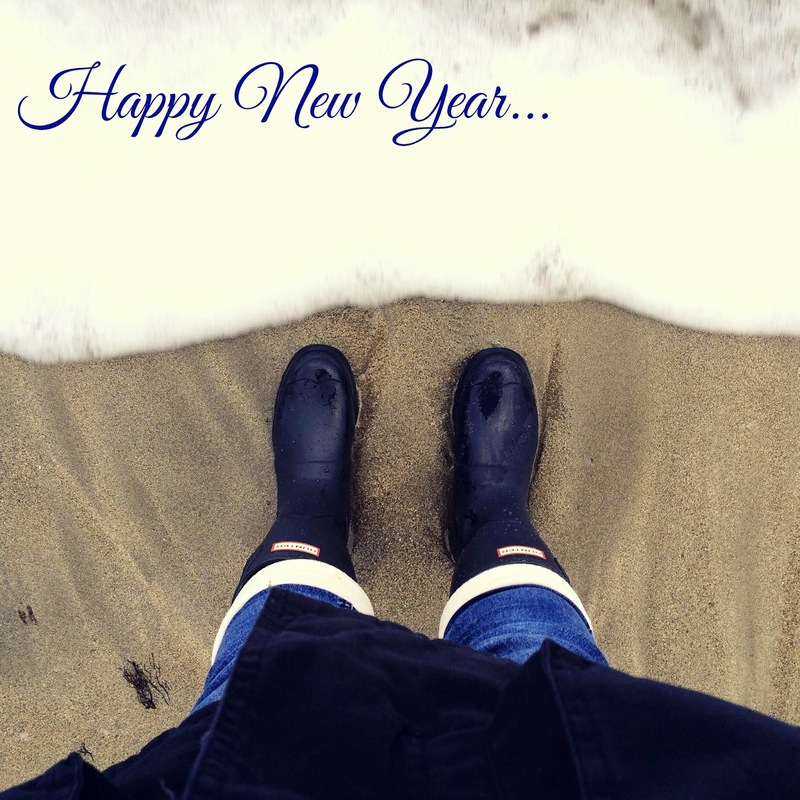 Stay tuned for upcoming blog posts including: Highlights of 2014, our New Years spent in the forest, my New Years resolutions for 2015 (which I haven’t started, so they don’t count as being broken yet) and much more. Thank you for your patience guys and I hope I haven’t lost anyone in my absence. I promise this year is going to be an even more exciting one for Miss Enchanting. Hope you all had an amazing Christmas and of course, a belated Happy New Year! Next Post Barkbeats Review & Discount Code…!